One of our Running Chicks Norma is interviewed here about her experiences with Forget The Gym and a few words from Mary also on how Forget The Gym all started. 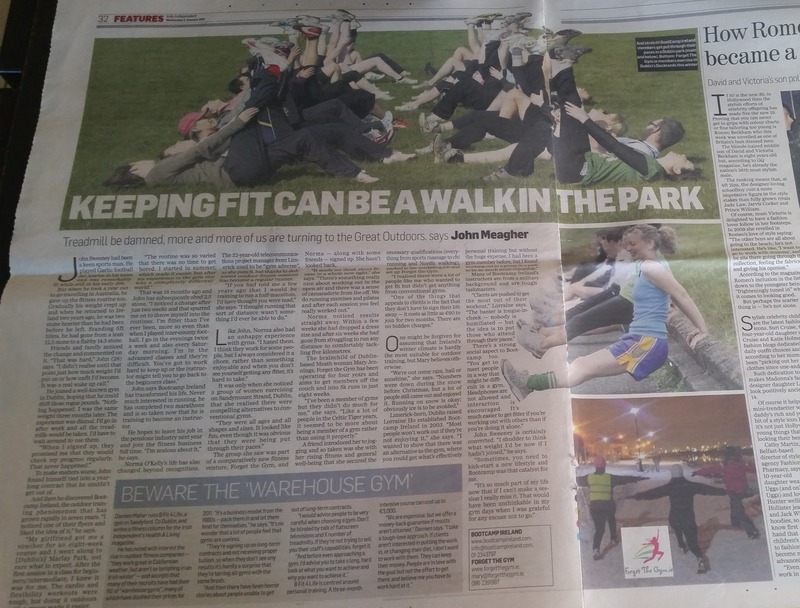 This article was first published in the Irish Independent in January 2011. You can read the full article online here. re.